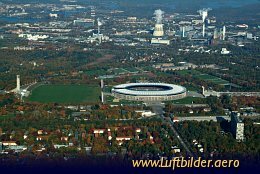 The Olympic Stadium has a circumference of 840m. From 2000 until 2004 it was modernized. 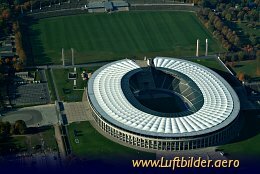 The Olympic Stadium was built for the Olympic Summer Games 1934-1936 in Berlin. 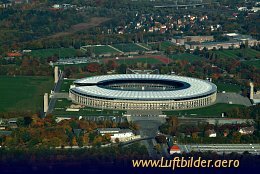 It was realized after plans of the architect Werner March.